Start your weekends off right this spring with a group run on Friday mornings. Ladies will rotate various parks and trails in Sun Prairie on Friday mornings from 5:15-6:15 am. Get your workout in before your family rises for the day, before your work day and before your busy weekend of scheduled activities. 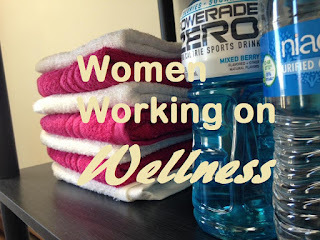 Ladies will run/walk 30 mins at various locations, plus a dynamic warm up, cool down and stretching. All paces and abilities welcome. 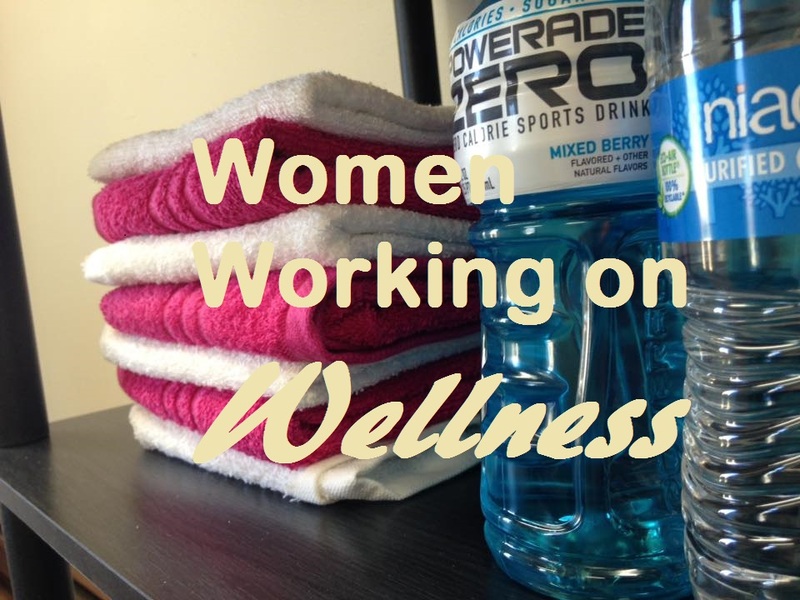 Group starts Friday, March 2 at the Running Diva Mom Studio in Sun Prairie. Class will include nine sessions. Are you interested in running your first 5K? 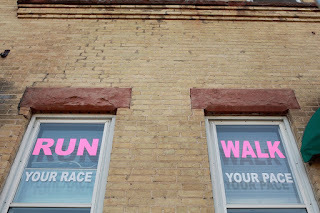 Join Jamie Adcock, Madison's Running Diva Mom, for this gentle introduction to running. Jamie's program slowly and painlessly prepares your mind and body to run a 5K race in a supportive community environment. You'll start off alternating between walking and running small distances, and slowly build up endurance over the course of nine weeks, so you're ready to run 5 kilometers - or 30 minutes non-stop for the Her Madison 5K on June 24, 2018. This program also includes injury prevention and stretching tips. Program participants also receive a team shirt to wear on race day and a celebration party from Beans 'N Cream Coffeehouse. Race registration not included and is optional. Join Running Diva Mom for a virtual training group - targeting the exciting Crazylegs Classic 8K (just under 5 miles). This ten week training program will consist of three progressive runs on your own each week and will begin online February 18. Participants will receive a full training program filled with additional challenges and activities and access to our private Facebook group for accountability, support and motivation. 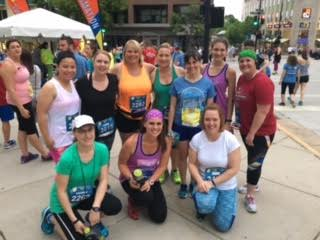 Group will meet up at the race and be coached and supported by Running Diva Mom. 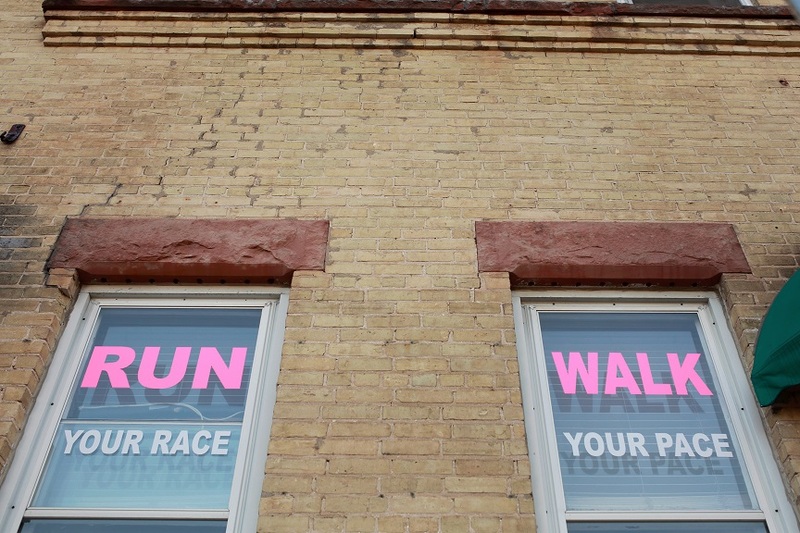 The Crazylegs Classic 8K will take place in downtown Madison, Wisconsin on Sat, April 28. If you are interested in paying by cash or check, please contact me at runningdivamom@yahoo.com. Session fee does not include race registration. Participant with the highest percentage of weightloss will receive a FREE ENTRY into the March online accountability group. Why train alone, when you can train together? 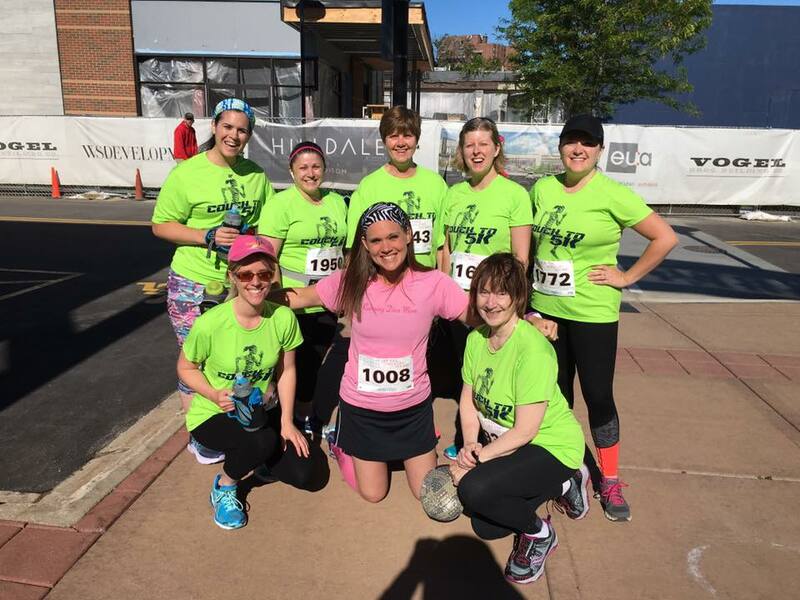 This virtual accountability group will provide unlimited guidance and support, as we train together for the Dreambank Her Madison Half Marathon and 5K events on June 24. 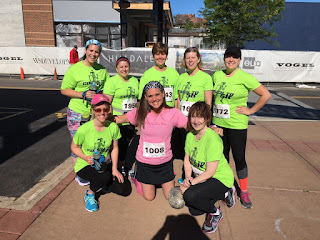 Whether it's your first running or walking event or if you simply need a plan and accountability, you will be surrounded by like-minded women and supported by Running Diva Mom. Group starts April 1. Participate and train from anywhere! Madison-area runners! Ladies Couch to 5K will also be led by Running Diva Mom through the Sun Prairie Parks & Recreation Department. Group starts April 18. Additional fee applies.